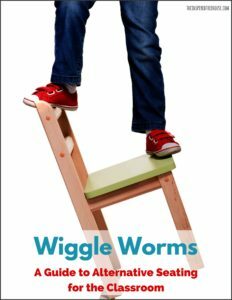 Wiggle Worms: A Guide to Alternative Seating for the Classroom digital download which includes all of the resources you need to begin implementing alternative seating strategies in a classroom. 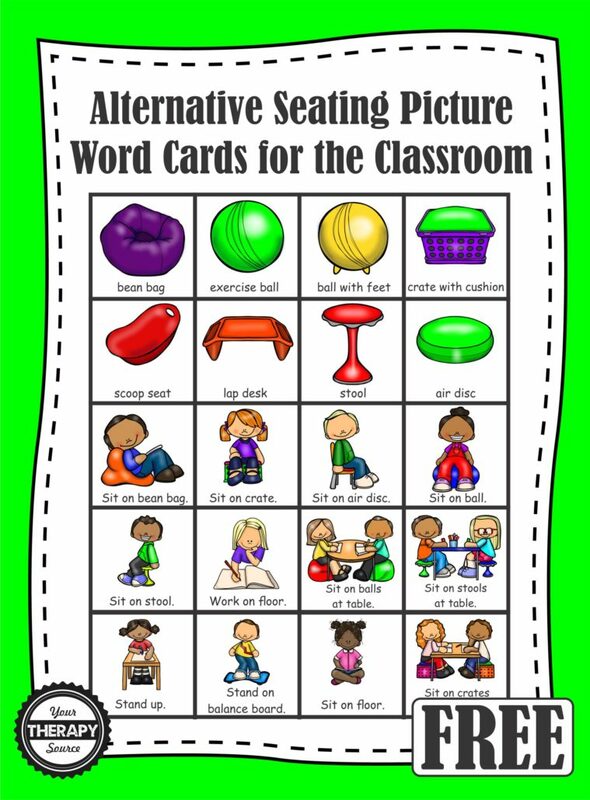 Find out more information. 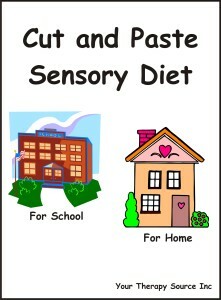 Cut and Paste Sensory Diet includes 2 sensory diet books, one for home and one for school and over 150 picture word cards to reinforce sensory diets at home and at school. Find out more information. DOWNLOAD 20 ALTERNATIVE SEATING PICTURE WORD CARDS FOR THE CLASSROOM – FREE.